Nikon Healthcare Business contributes to improving the quality of life for people everywhere. Microscope Solutions supports live cell observation in biological science and medical research. It contributes to the discovery of new knowledge by using super-resolution microscope N-SIM S for observing live cell structure and movement at the nano scale. Cell Solutions (regenerative medicine/drug discovery support) contributes to the culturing process of cells. 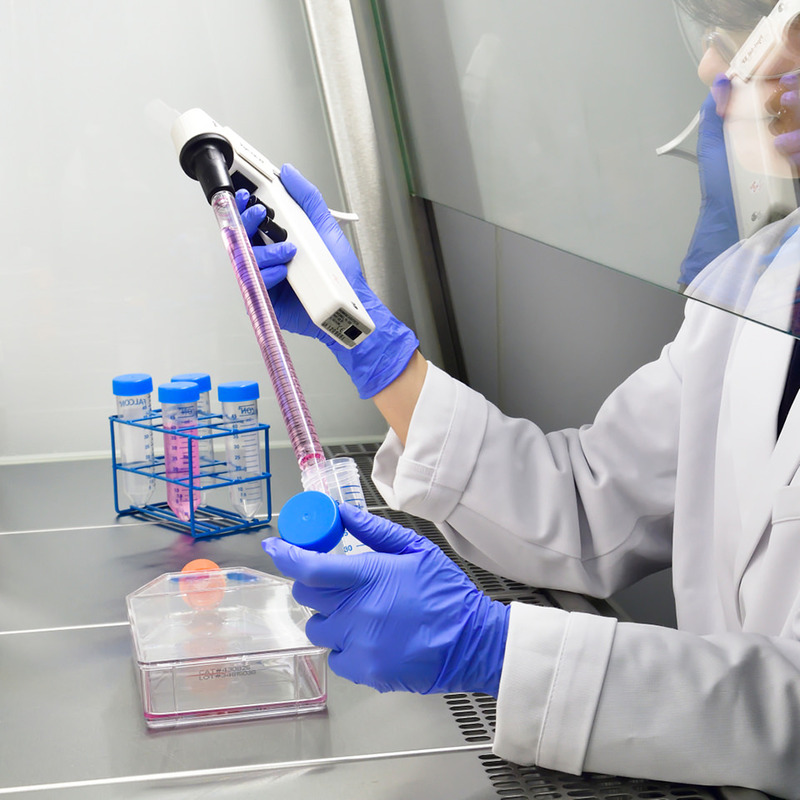 A cell culture observation system called BioStation CT which evaluates cell quality, contributes to medical treatment using cells through regenerative medicine cell processing, and discovering new drugs through drug discovery support assay (analysis and evaluation). 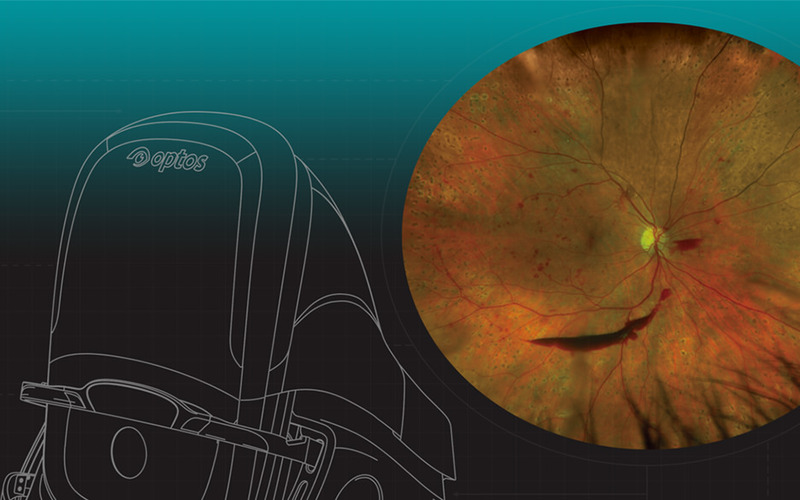 Ophthalmology Solutions supports retinal imaging diagnosis with an ultra-wide field imaging device. It can lead to earlier diagnosis and treatment of eye problems. The earlier diagnosis and treatment of systemic disease such as diabetes is also made possible. These three solutions are all intended to contribute to a better quality of life. The Healthcare Business Unit was founded in 2017 through the integration of the Medical Business Development Division, which handled medical devices, and the Microscope Solutions Business Unit, which handled biological microscope and similar products. The Business Unit now consists of Microscope Solutions, Cell Solutions (Regenerative medicine/Drug discovery support), and Ophthalmology Solutions. 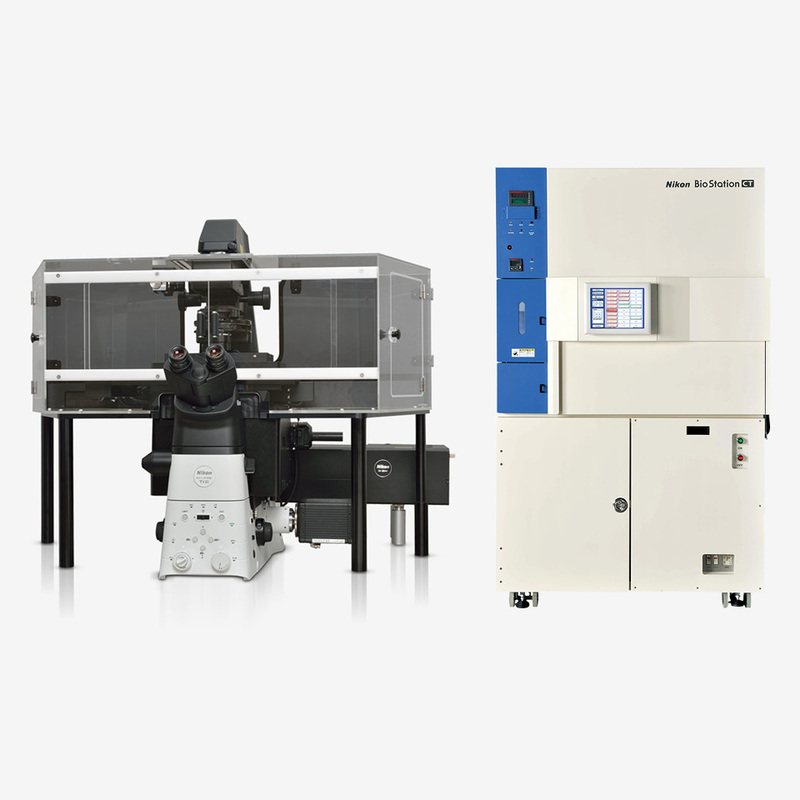 Advanced biological microscopes have been the symbol of Nikon's optical technology for about a century. Microscope Solutions Business Unit develops and supplies them, and develops and extends the expertise and knowledge that are the core of the Healthcare Business Unit, in both hard and soft forms. Nikon has been supplying superior optical microscopes to the medical field for around 100 years. In that process, we have accumulated a wealth of experience and expertise in cell observation. 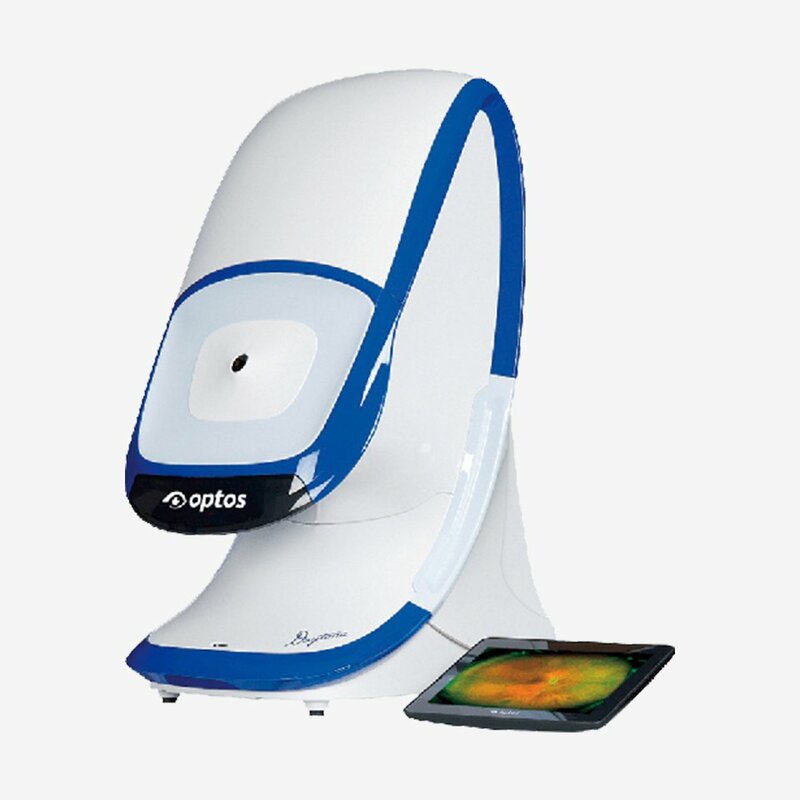 Ophthalmology Solutions supplies the ultra-wide field retinal imaging device by Optos, a Nikon Group company, and new solutions that use it. Nikon acquired Optos Plc, a leading company in the retinal diagnostic imaging equipment market, as a wholly owned subsidiary.